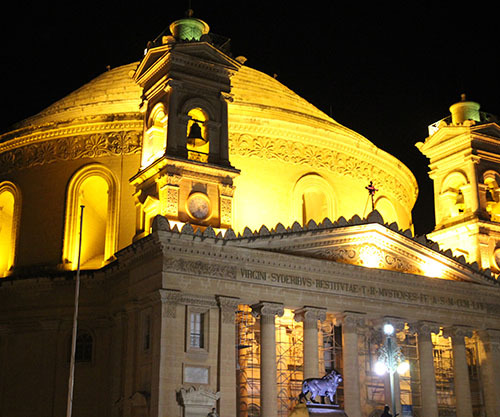 Malta boasts over 7000 years of history and is brimming with attractions and places of interest. 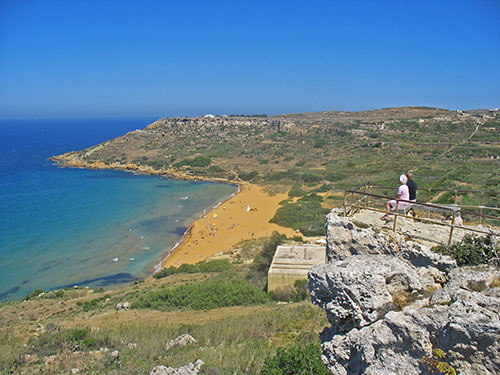 The bus in Malta gives you a flavour of these unique islands. 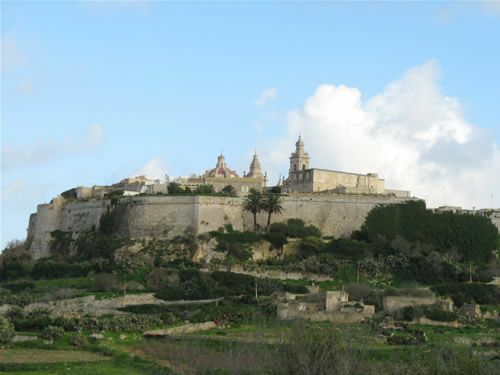 Both our North and South Hop-On Hop-Off routes start from Sliema and head off to Maltas Capital City Valletta, where the North itinerary heads off to the Historic City of Mdina before taking you to discover the northern countryside. 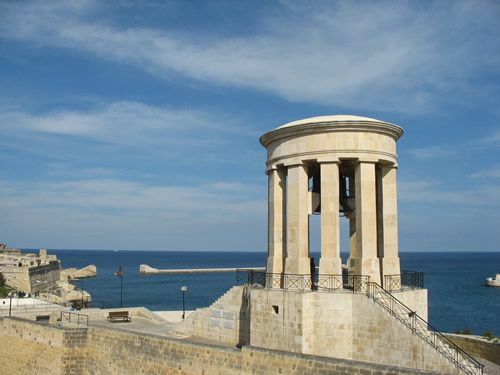 The South itinerary offers a more historic aspect to the Maltese Islands with stops at prehistoric temples. 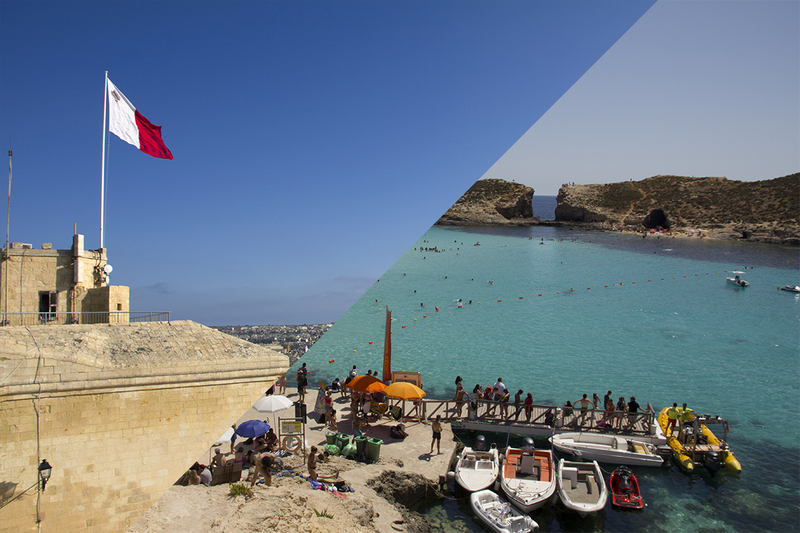 With over 30 stops and 50 points of interest along our routes, the Malta buses give you the opportunity to discover the Maltese Islands like never before! 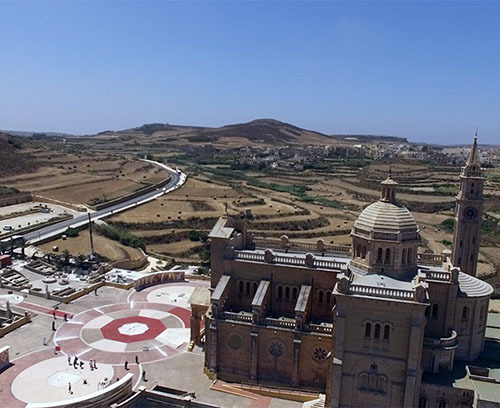 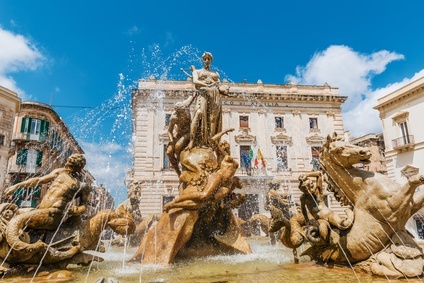 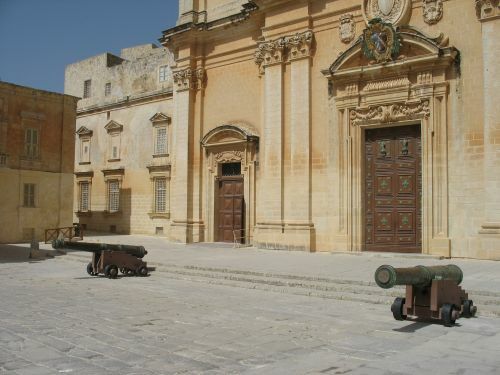 Experience key sights including the Mosta Church and Dome; TaQali Craft Village; Rabat with many Roman Sites such as the restored Roman Villa and St Agathas Catacombs and the medieval town of Mdina. 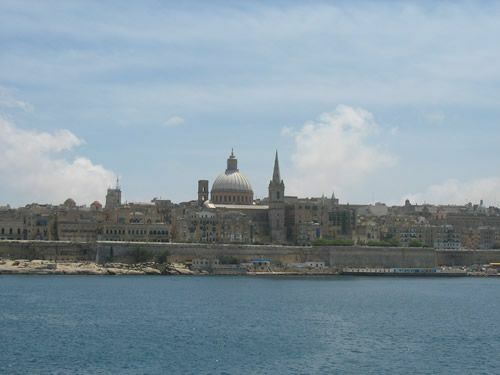 Valletta is Maltas capital, which was originally built by the famous Knights of the Order of St John. 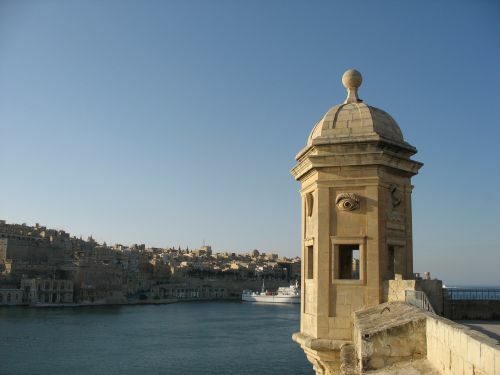 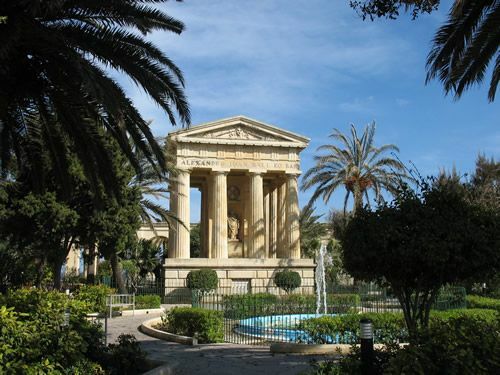 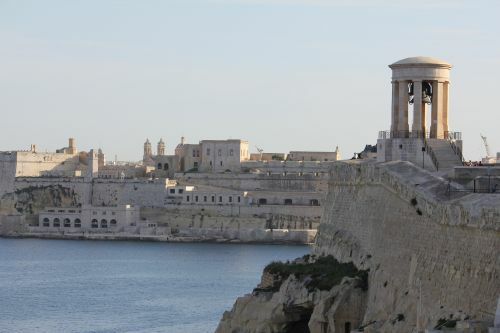 Enjoy the famous Three Cities and the Tarxien Temples, believed to be built around 3000 BC. 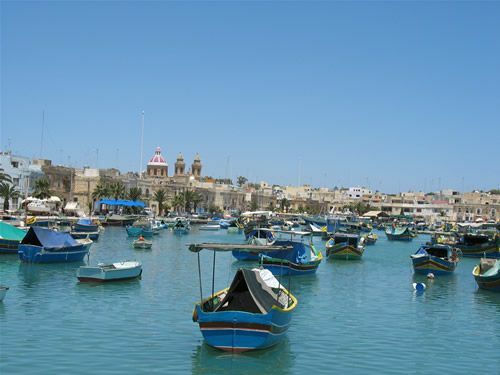 Marsaxlokk is a traditional and picturesque fishing village which is sure to delight you. 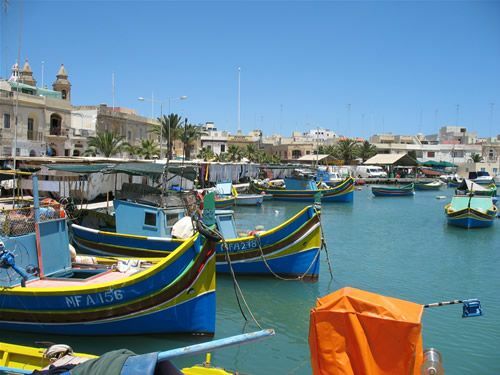 Take the opportunity to visit the beatiful Blue Grotto. 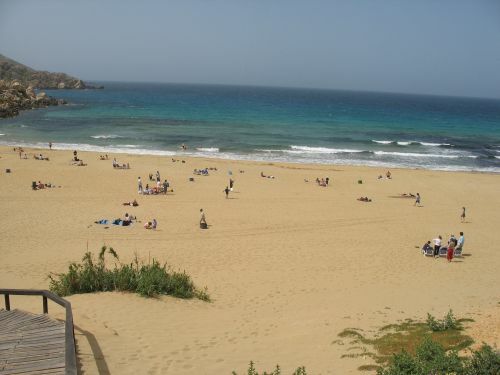 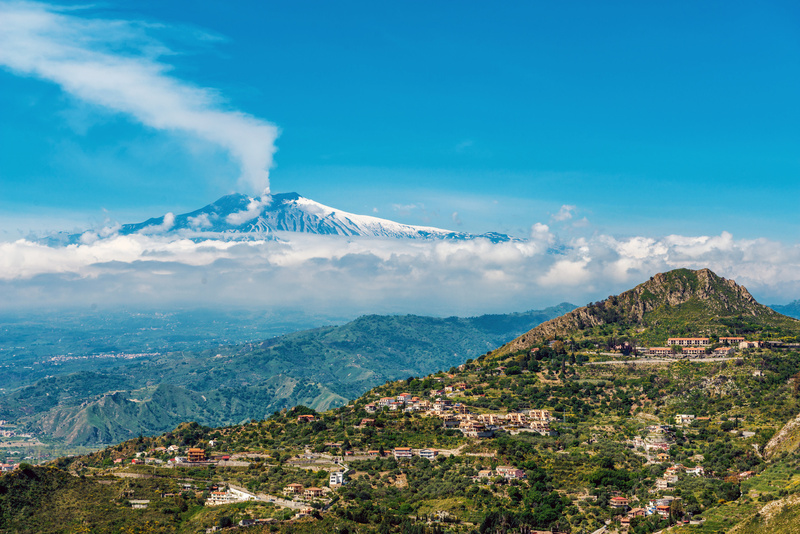 You will discover plenty of things to do on both of our routes. 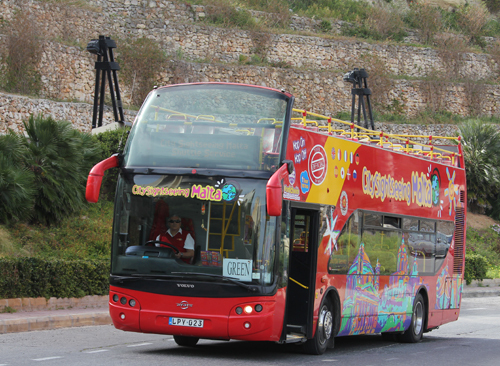 The bus in Malta enables you to explore the islands, plan your stay and offers numerous photo opportunities of panoramic views from the top of a Double-decker bus. 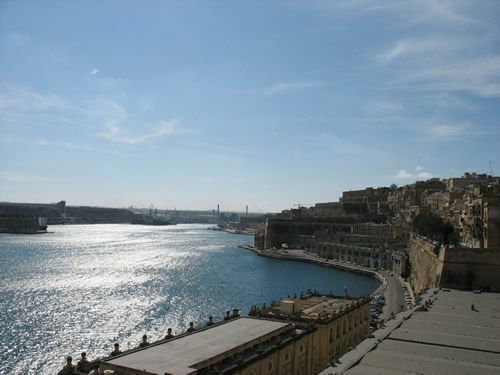 Choose to purchase any combination of routes to ensure you make the most of your stay. 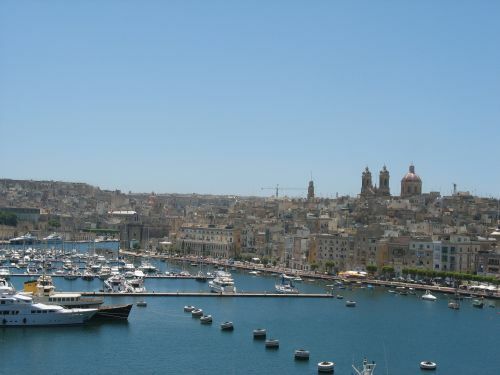 It is the best way to appreciate what the Maltese islands have to offer. 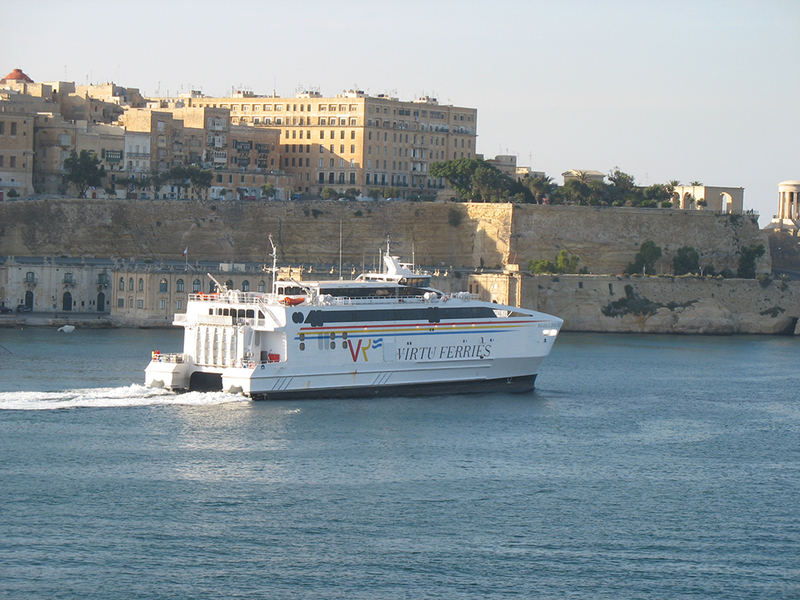 You will receive a detailed map and schedule from us.